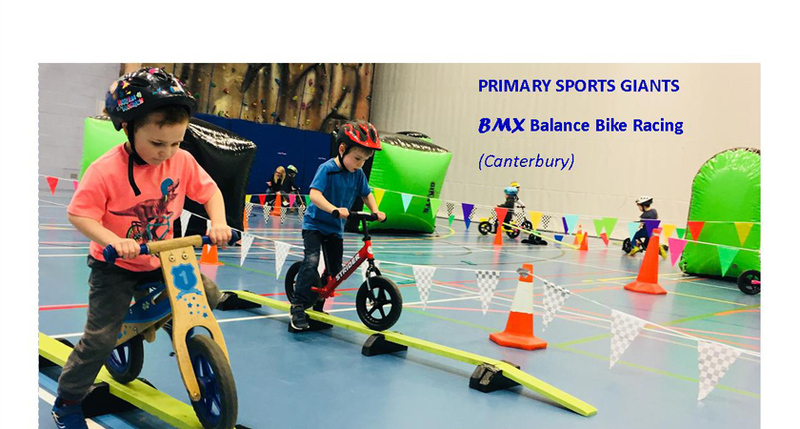 A fantastic Balance bike circuit with obstacles and races for children under 6!!! Children can bring their own bikes (helmets are mandatory) or they can try out some of our brand new Strider race bikes. Riders will take on BMX obstacles and race others around our race circuit. or email http://info@primarysportsgiants.co.uk to book private birthday party sessions.